Hi everyone! How’s your weekend going? I can’t believe it’s Sunday night already. The weekend just flew by. Luckily today was spent at home catching up on a few chores and getting ready for the week. I also had a chance to make Suman a Fillipino sweet sticky rice dessert which I’ve just recently found out is gluten free. 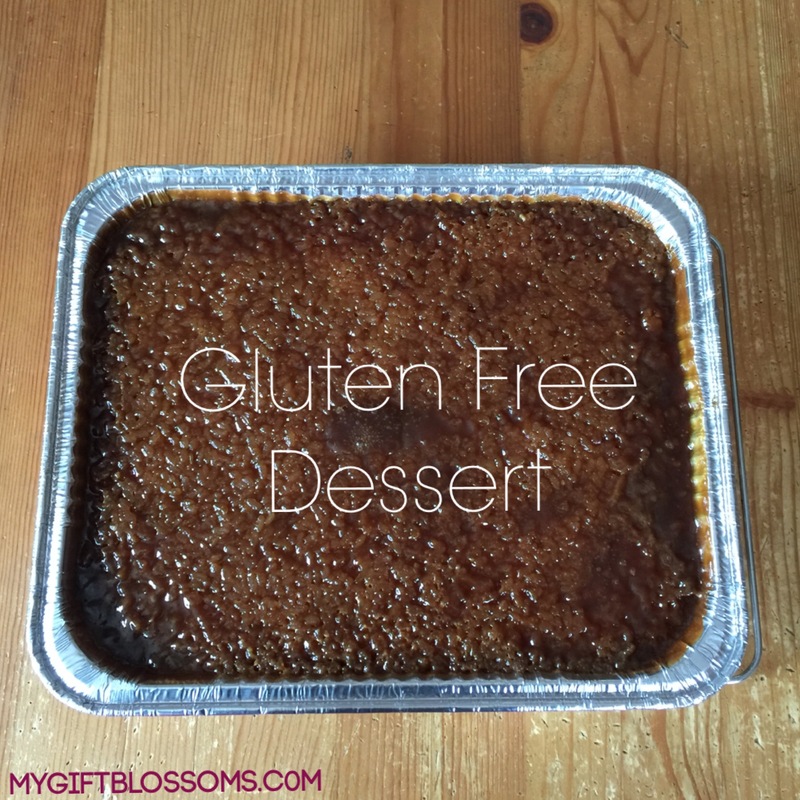 No I’m not on a gluten free diet but my niece and her boyfriend are and I was happy to learn that they could enjoy this delicious dessert and still keep in line with their healthy lifestyle. This is an easy recipe to follow needing only three ingredients. Above are the brands I used but there are many different brands out there that you can use. Let’s get started. 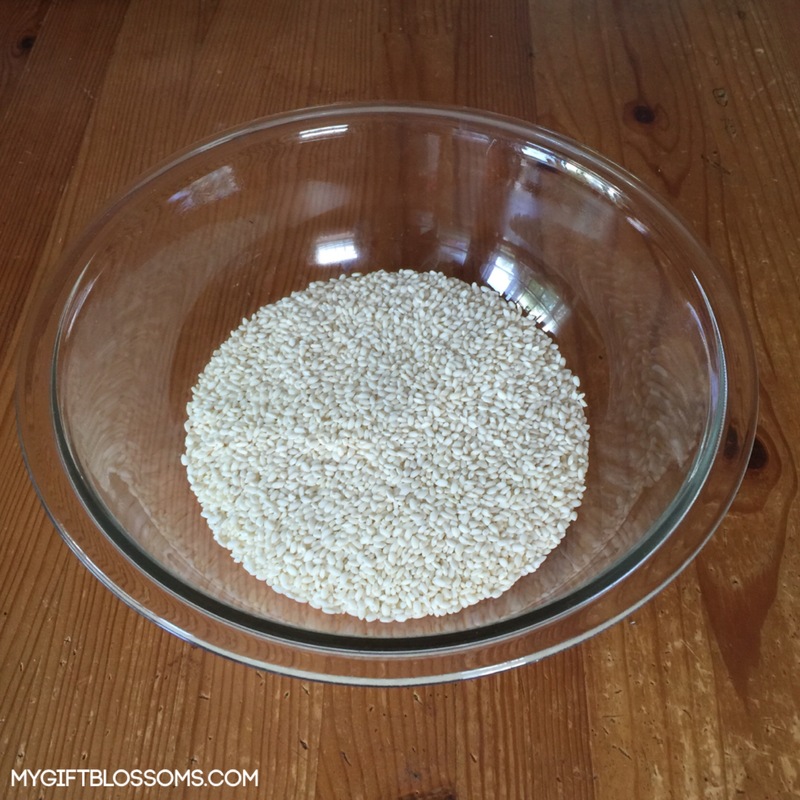 I measure out 4 cups of sticky rice and hold in a bowl before I rinse it out in a sieve under running warm water for over a minute while mixing it with my hand. This is to wash the layer of starch. 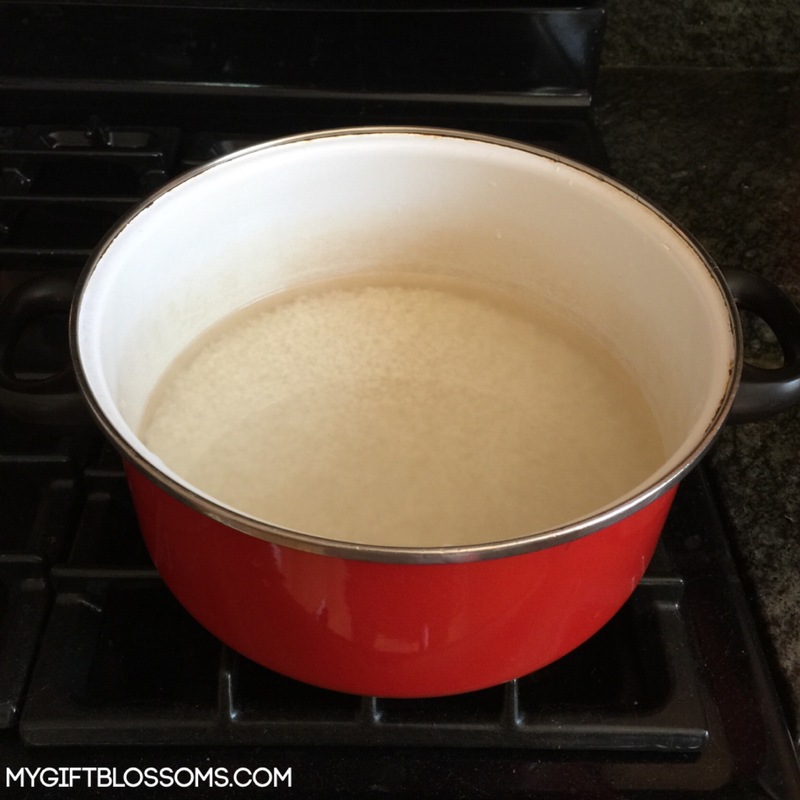 My small sieve can only hold 2 cups of sticky rice at a time so I do this step twice. I also want to mention that there many different suman recipes online and many of them recommend soaking the the rice. 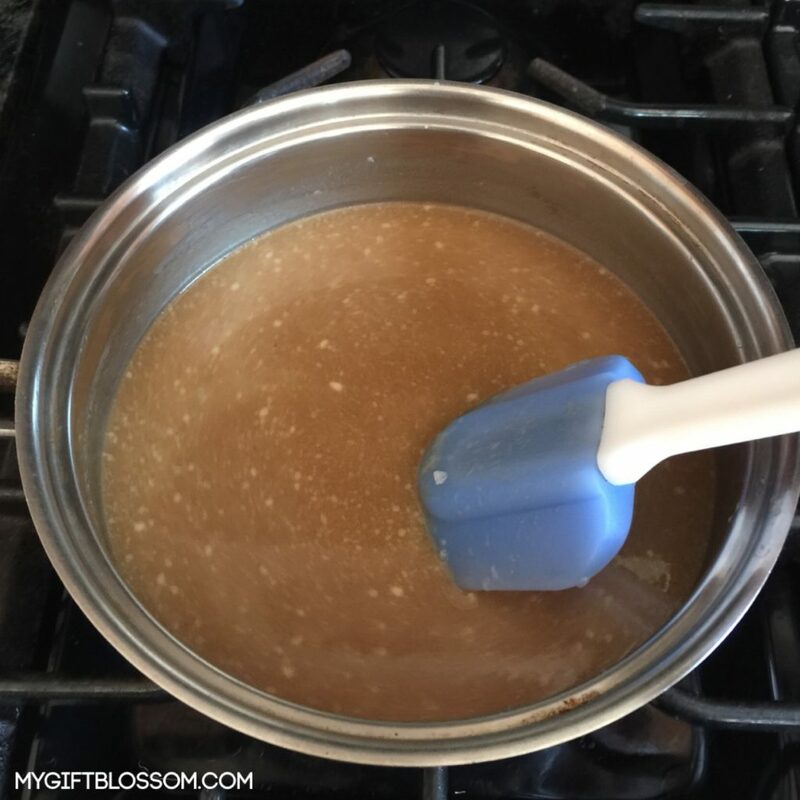 I don’t do this because it makes the end result a pudding like consistency and my family and I prefer it to be a little firmer. It taste delicious either way. After the rice has been rinsed it’s time to cook it. It’s alright if you don’t have a rice cooker. I cook my rice in a regular pot. The rule of thumb is a 1:2 ratio. 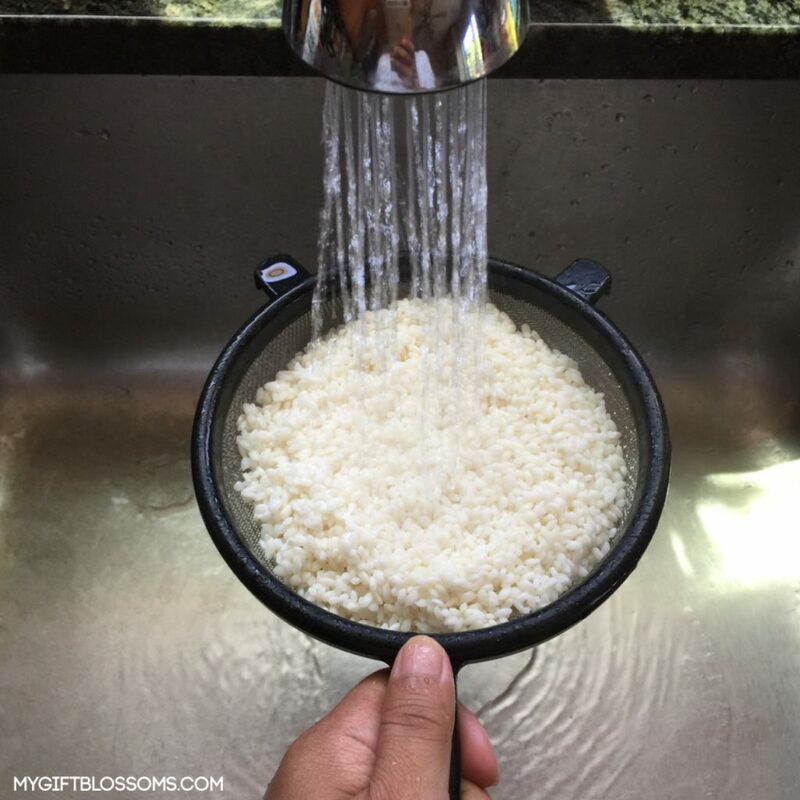 2cups of water for every 1 cup of rice. Cook the rice for 25-30 minutes on very low flame. 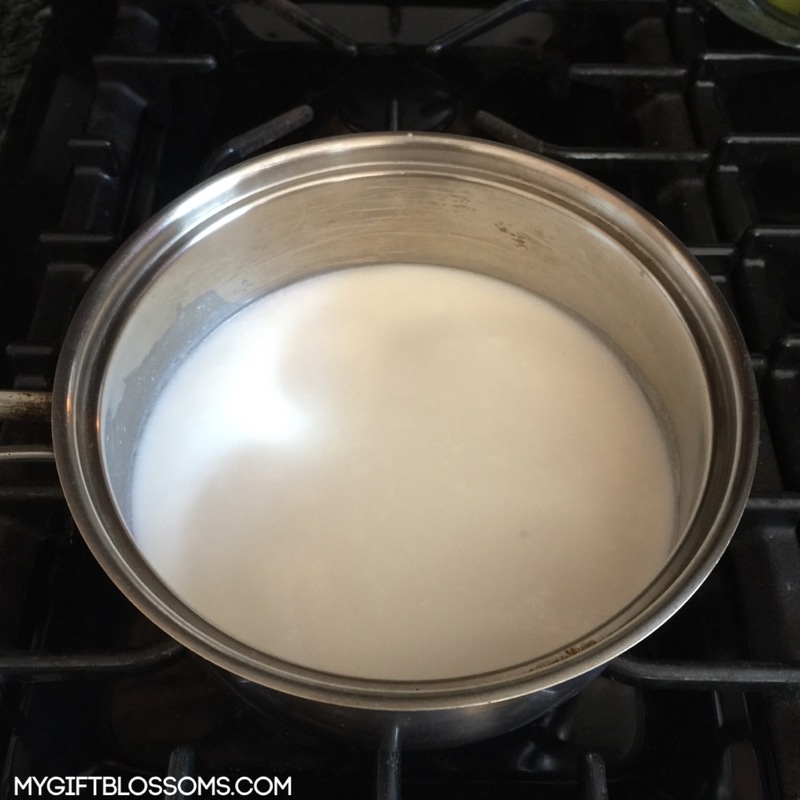 While the rice is cooking start heating up the coconut milk. Pour both cans in a small pot over low flame. 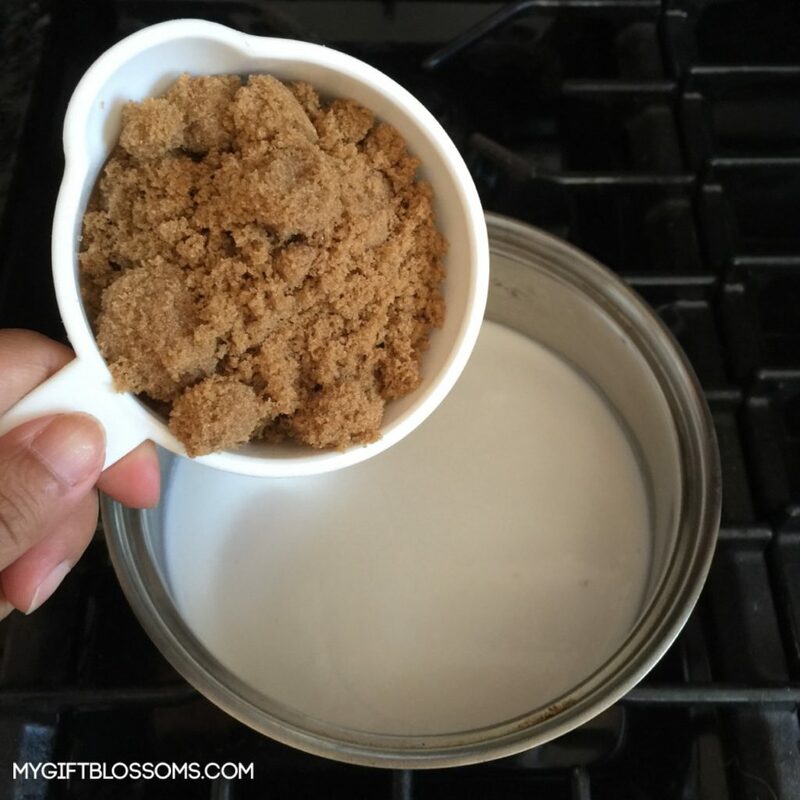 Once coconut milk is hot mix in 2 cups of dark brown sugar. 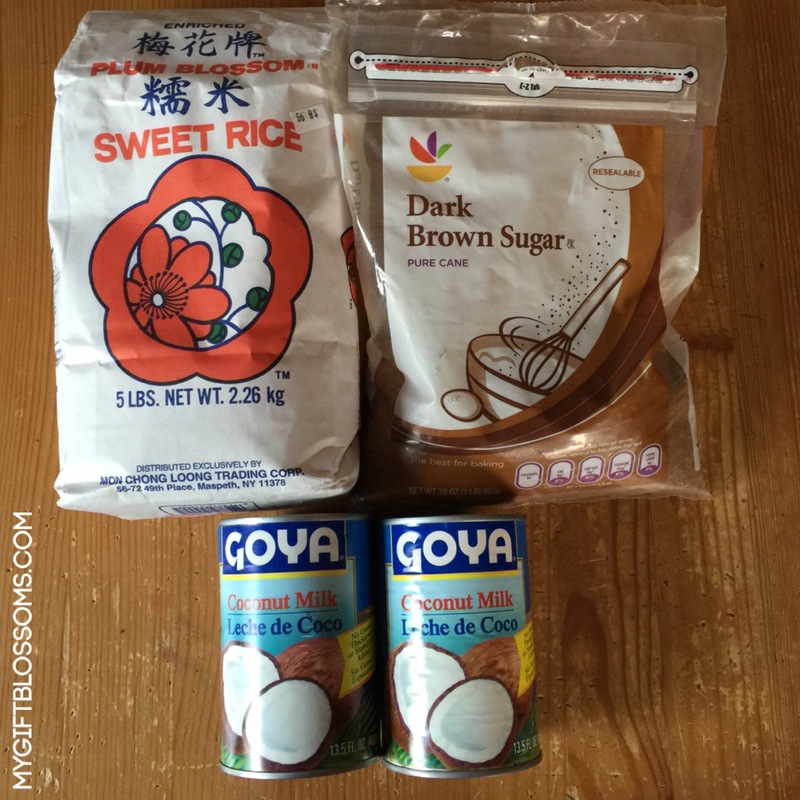 Stir dark brown sugar until thoroughly mixed turning the white coconut milk brown. 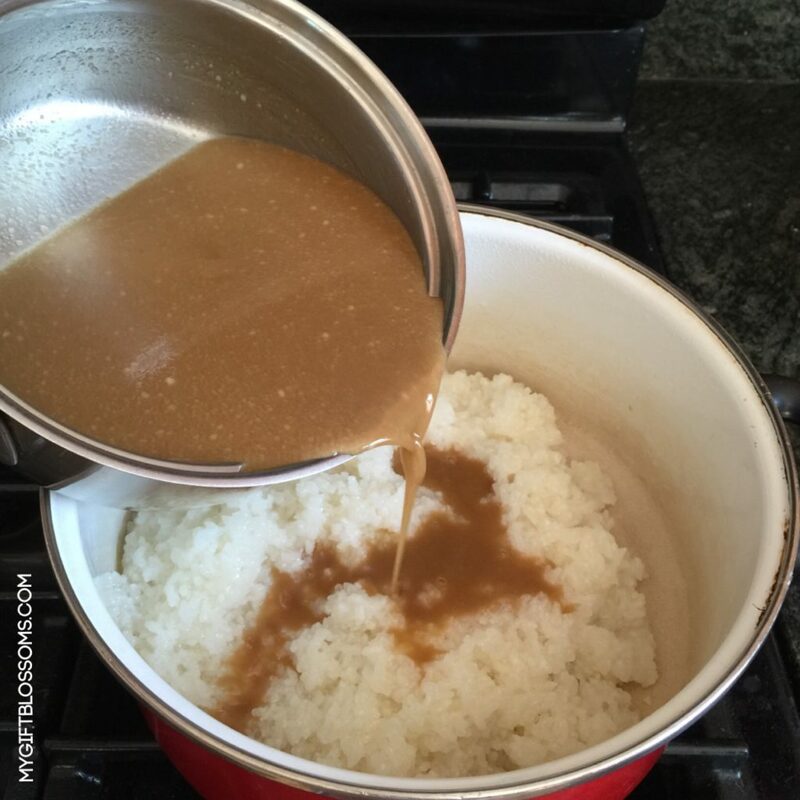 After the rice is done pour coconut milk and dark brown sugar mixture in the pot of rice. Don’t used all of the mixture. Save about a cup to be used later. 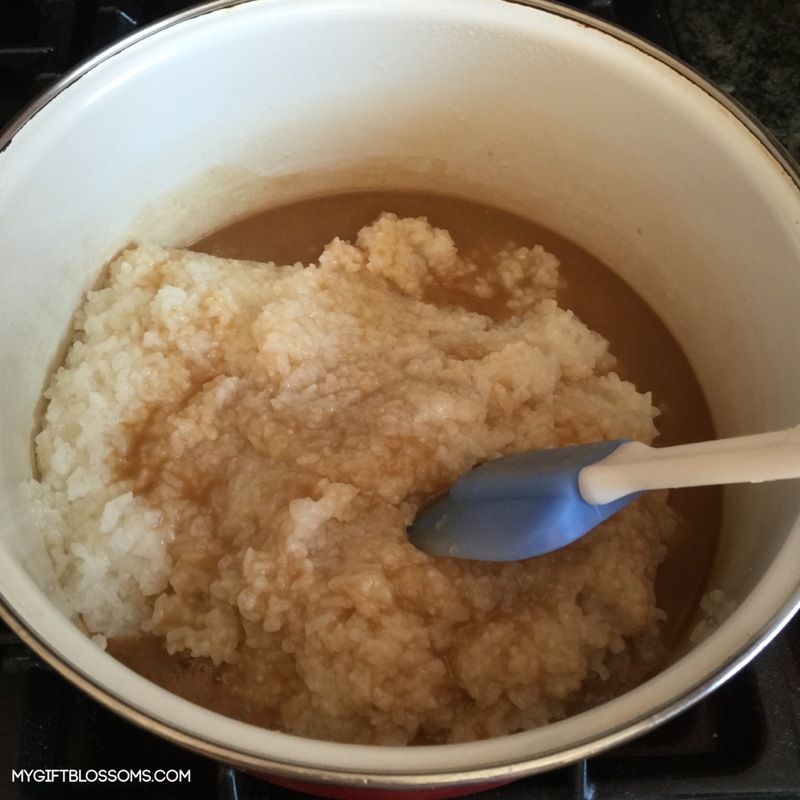 Thoroughly mix with a spatula until all the rice is coated with the sweet mixture turning the rice light brown. 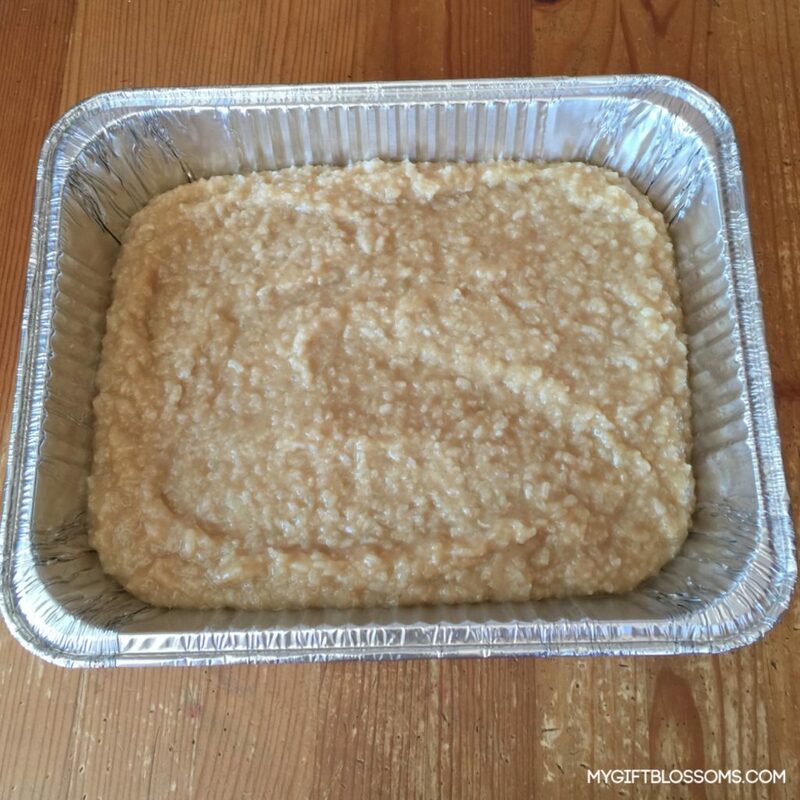 Pour the now light brown rice into a baking pan and smooth out the top with the spatula. Now it’s time to used the cup of sweet mixture set aside from before. 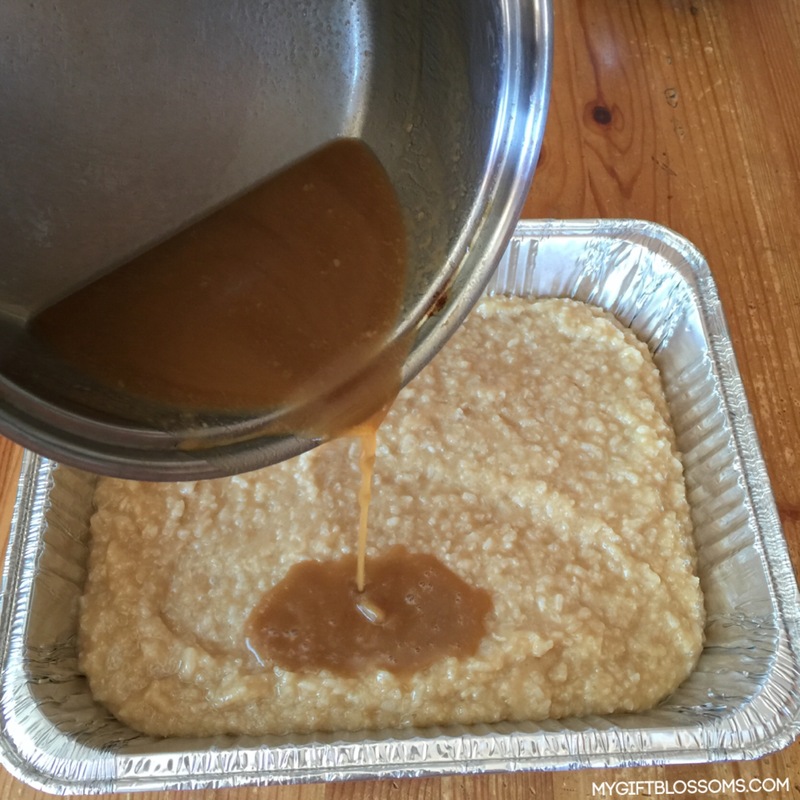 Pour it on top the rice in the baking pan. After the sweet mixture is evenly distributed with a spatula it’s time to put it in the preheated 350 degree over for 45 minutes. Once it’s done take it out to cool. As you see the top has turned a a bit more dark brown. When I make this recipe for my immediate family I cut the ingredients in half since it’s just the four of us. 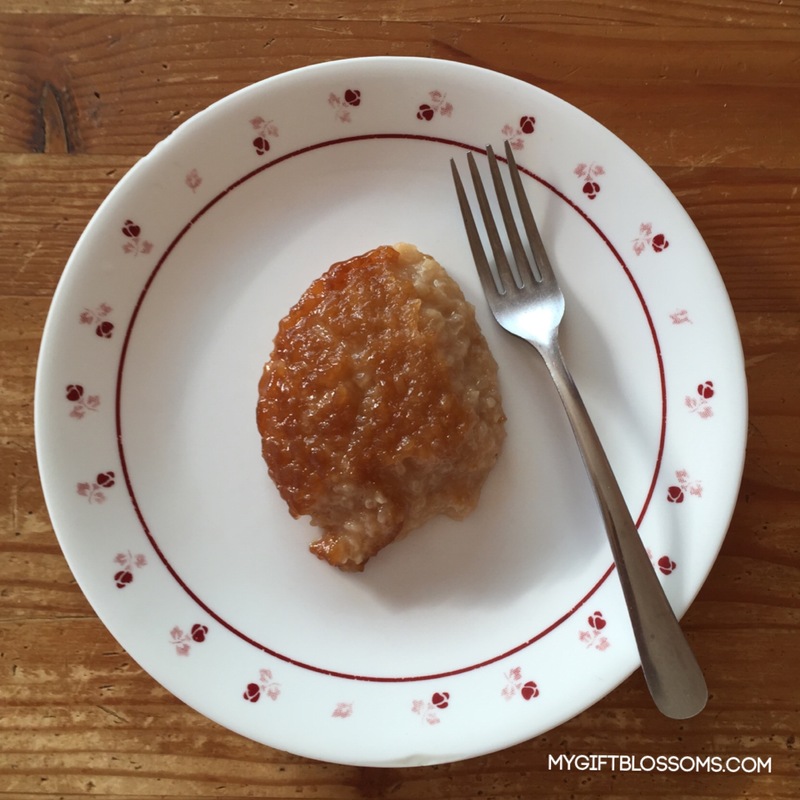 This dessert taste as good as it looks with it’s gooey sweet coconut flavor. 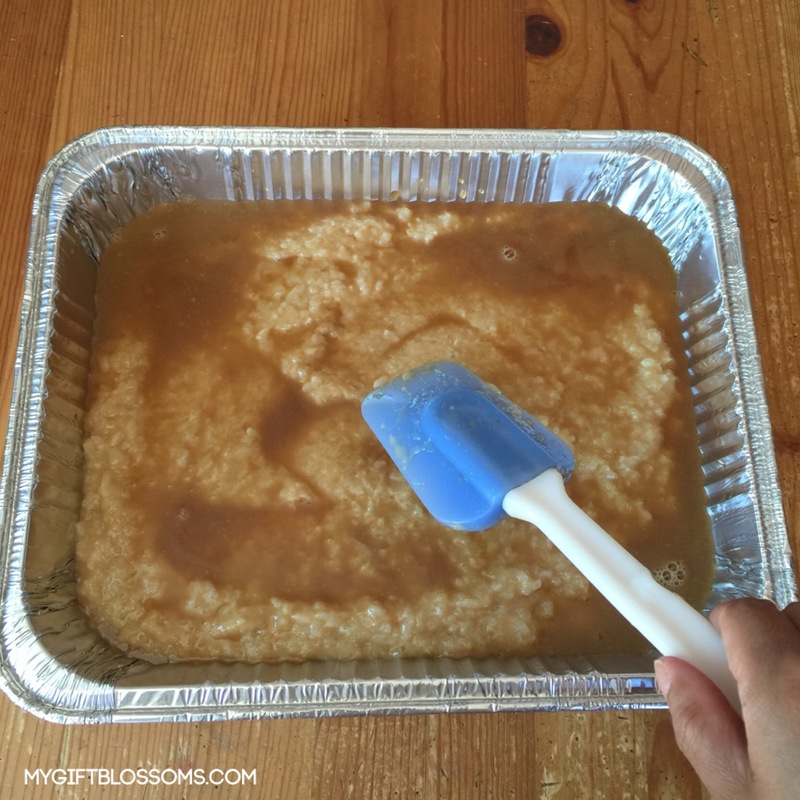 Let me know if you try this recipe and how it turned out for you. 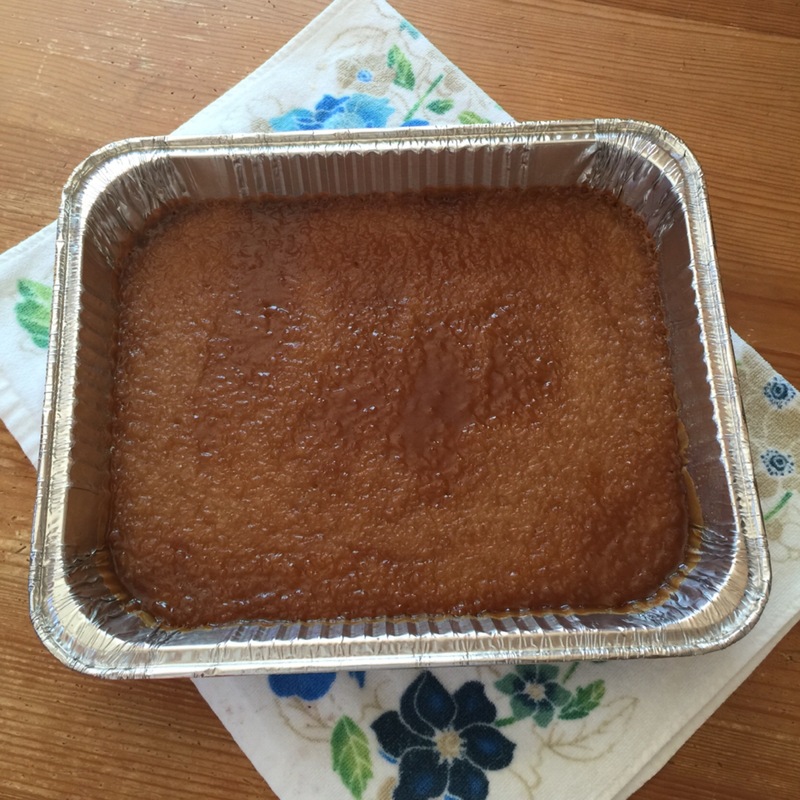 One Response to "Suman Recipe: A Filipino Gluten Free Dessert"
Biko is a native Filipino delicacy where glutinous rice is cooked with coconut milk and brown sugar then topped with caramelized coconut milk.